It costs over £9m a year to keep St Gemma’s Hospice running and we rely upon the generosity of our community for almost 3/4 of our funding. There are many ways that you can get involved and make a huge difference to our patient care. 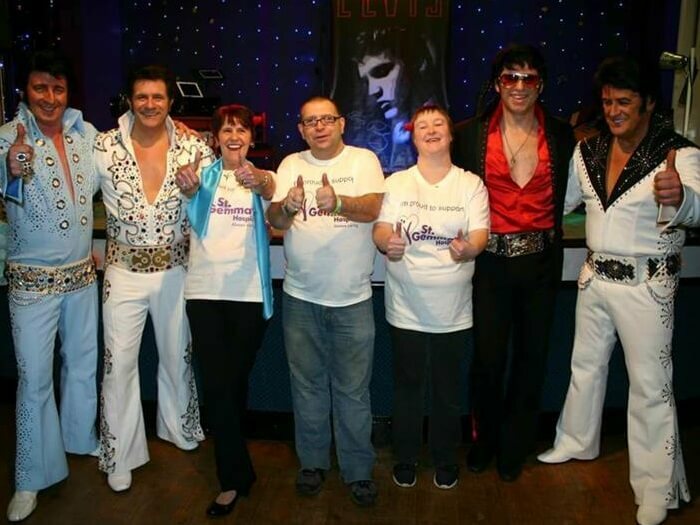 We organise the biggest and best fundraising events in Leeds and further afield. Find out what's coming up!